In Genesis 25 we see Esau sell his birthright to Jacob for a bowl of stew. Unfortunately, we may be doing the same thing in our own lives, today. 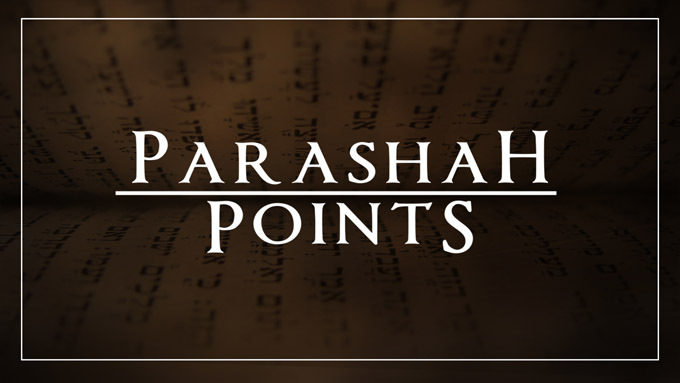 Join us for this week’s Parashah Point about the Torah Portion, Toldot, and examine what stew in your life that you may be selling your birthright (or even soul) to possess. Parashah Points: Tazria – Impurity After Childbirth?